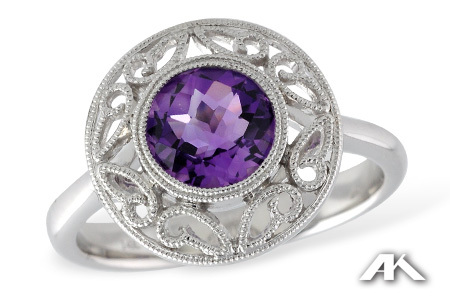 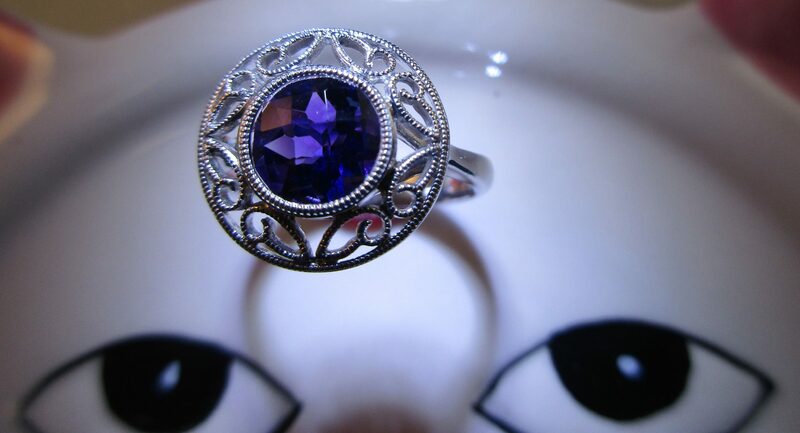 This beautiful Amethyst ring is set in 14k white gold with a milgrain halo. 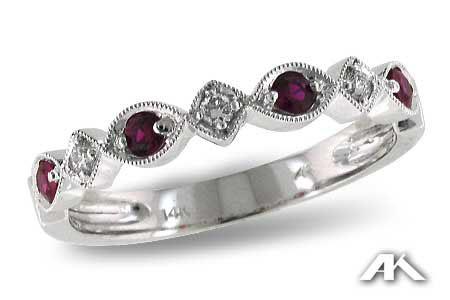 Amethyst are routinely heat treated. Matching pendant is available. 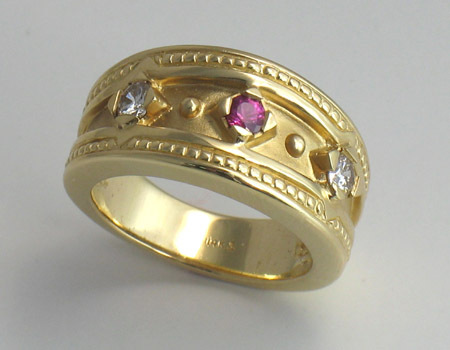 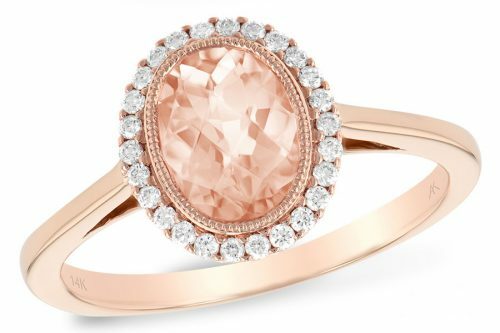 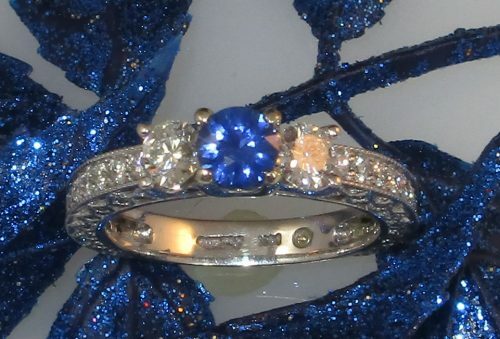 This ring can also be made with Garnet, Citrine, or Peridot.